Celiac disease is an autoimmune disorder that generally affects the individual’s digestive tract. 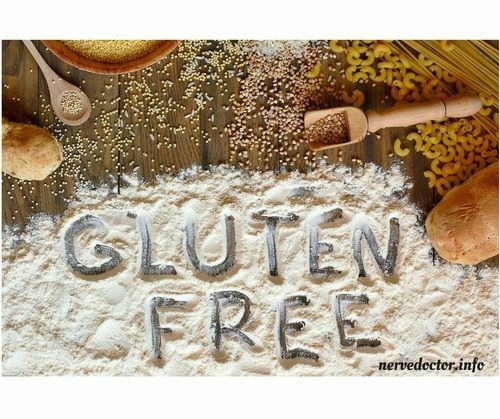 When a person with celiac disease consumes gluten, it can cause damage to the small intestine, interfering with the body’s natural nutrient absorption function. In a majority of cases, this inability to properly absorb nutrients can alter growth, weaken bones and even damage peripheral nerves, leading to neuropathy. Gluten sensitivity found among a large percentage of the population in the United States has been associated with the development of peripheral neuropathy and other neurological disorders. Gluten is found in wheat, rye, spelt, kamut and barley. According to research, consuming gluten can often lead to gastrointestinal issues, even causing nerve damage. For more information, please feel free to ask Dr. Jimenez or contact us at (915) 850-0900. Chiropractic: More Than Just A Spinal Adjustment!